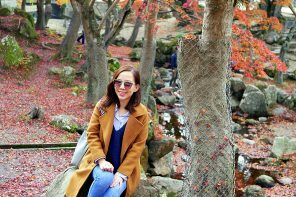 No trip to Seoul would be complete without a visit to Nami Island. 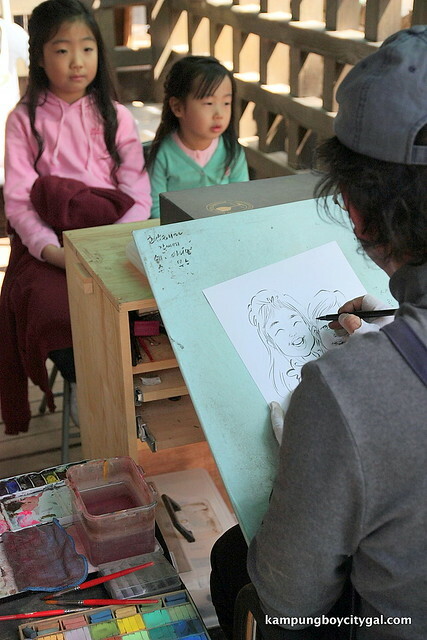 It is a famous tourist attraction with different scenaries during each season, with autumn and winter deemed to be the best season to visit Nami Island. 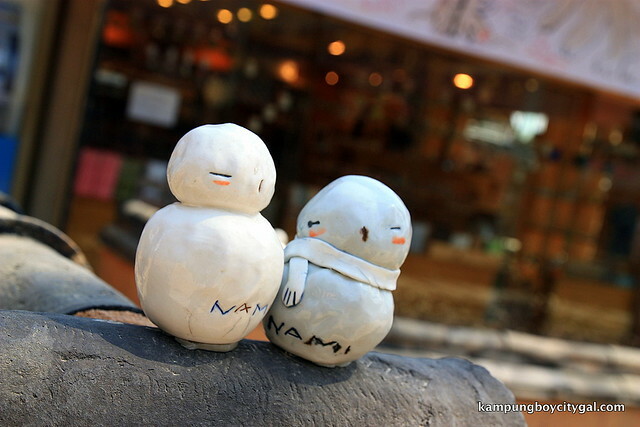 The most convenient way to get to Nami Island from Seoul is using the tourist shuttle bus. 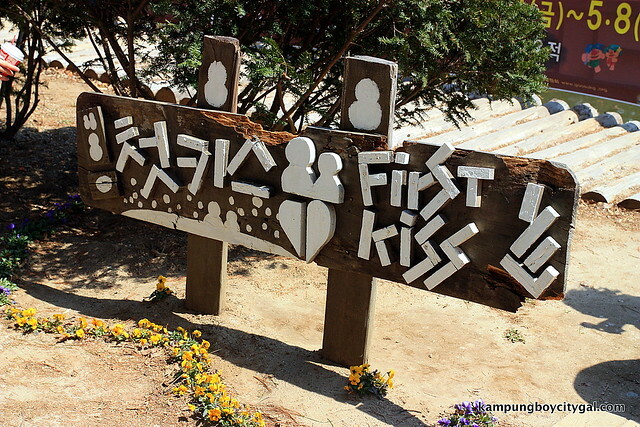 The bus departs from Insadong (Tapgol Park) or Jamsil Station at 930am daily and leaves Nami Island at 4pm daily. The fare is 7500 won for one way trip, 15000 won for two way trip and 23000 won for round trip ticket + entrance visa to Nami Island + ferry ticket. 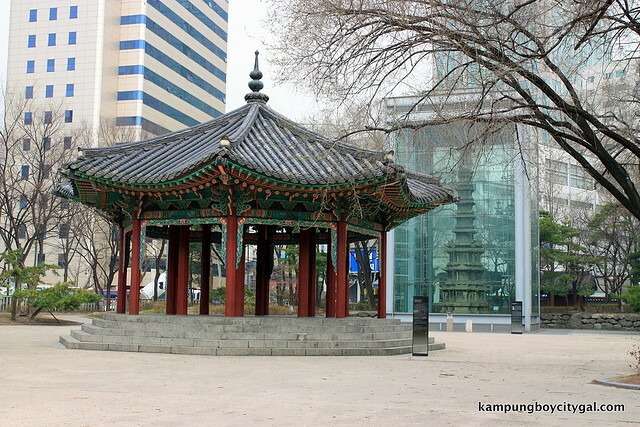 Tapgol Park contains several national treasures, including monument of Wongaksa (National Treasure #3) and Wongaksa Pagoda, a 10 storied stone pagoda (National Treasure #2). Since we reached our destination earlier than expected, we took a stroll around the park while waiting for our bus to arrive. [Subway] Jongno 3(sam)-ga Station (Subway Line 1, 3, 5), Exit 1. 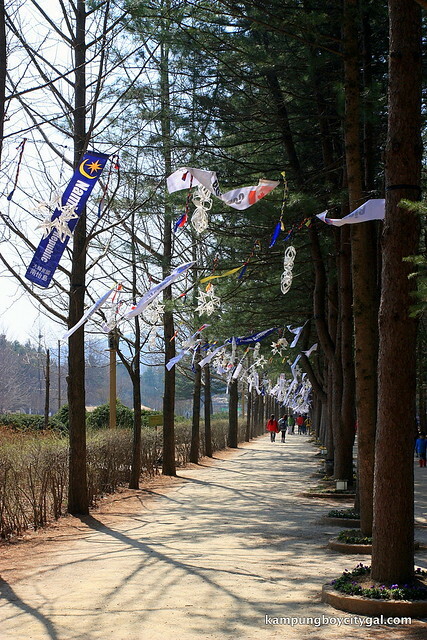 >> walk 5 minutes toward Jonggak. The bus arrived on the dot and the bus driver told us that it is running on full capacity almost everyday. 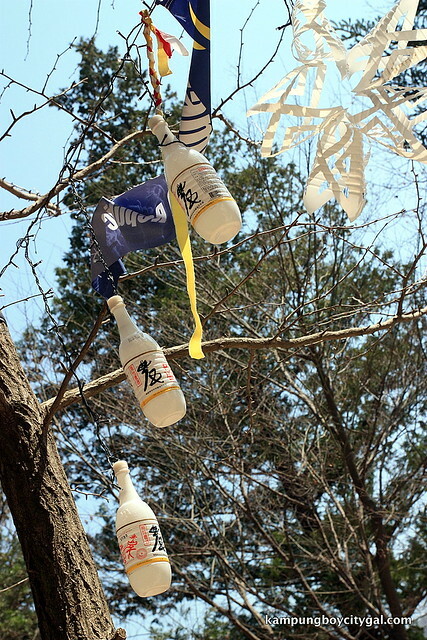 It is recommended to call to reserve a seat beforehand. 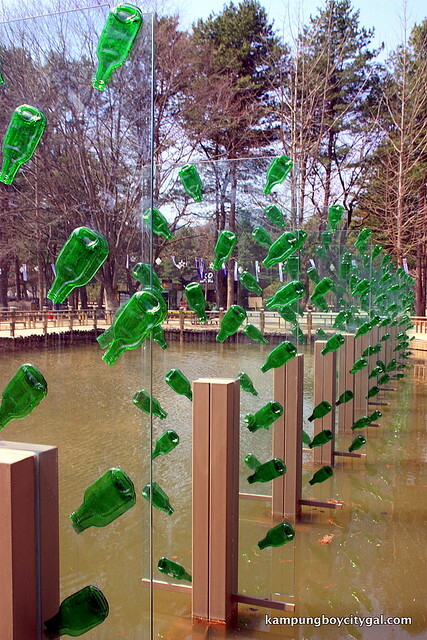 It takes about 50 minutes to reach Gapyeong Wharf. 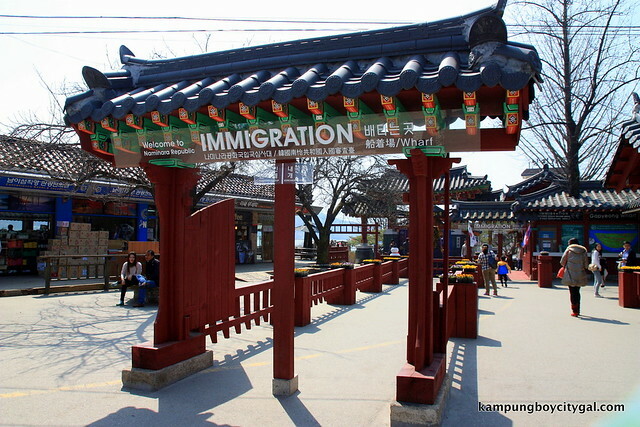 From Gapyeong Wharf, one can reach Nami Island by ferry or Zipwire, where one zooms down 940m above Han River to the island. 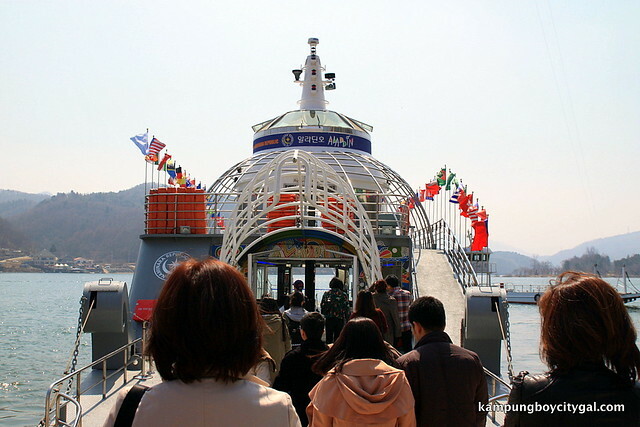 It costs 38000 won, which is way beyond our budget so we took the ferry ride instead. 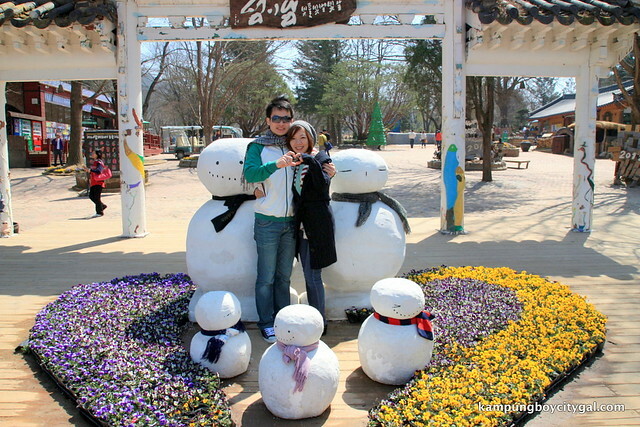 We took an obligatory couple shot at the main entrance. 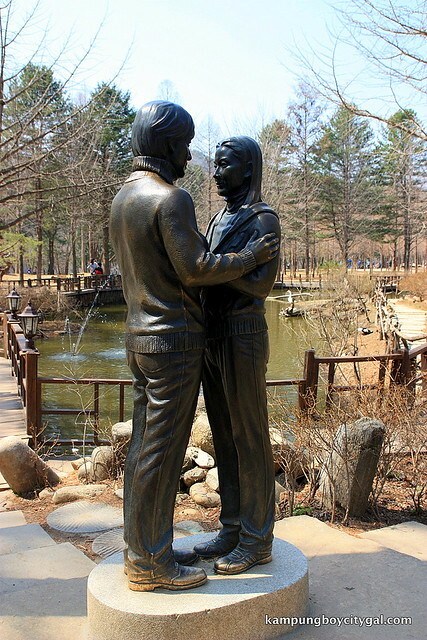 There are many others photo spot around the island; consists mainly of shooting scenes of Winter Sonata. 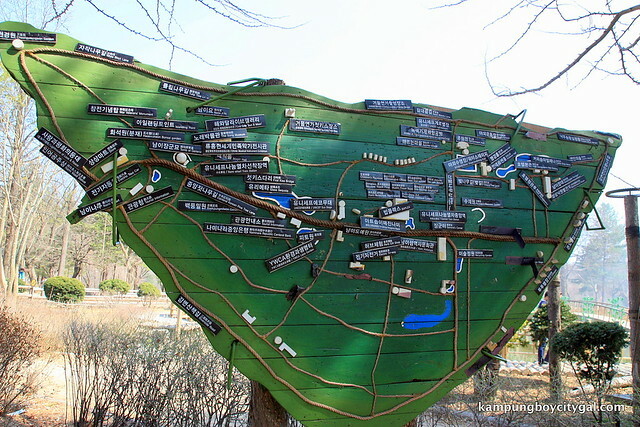 Nami Island is half moon shaped island, and on it is the grave of General Nami, who led a great victory against the rebels in the 13th year of the 7th king of the Joseon Dynasty. 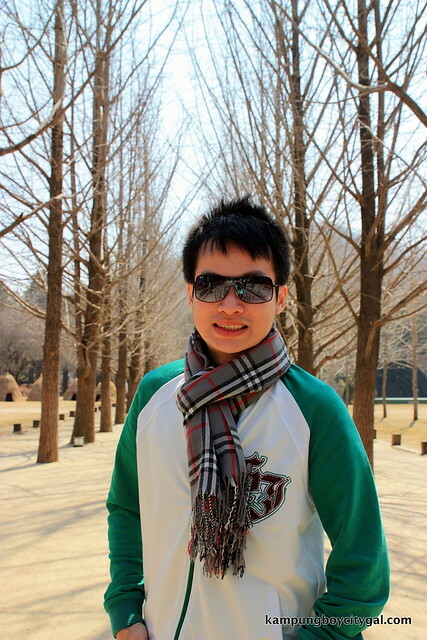 However, it is more popularly known as the shooting venue for Winter Sonata. 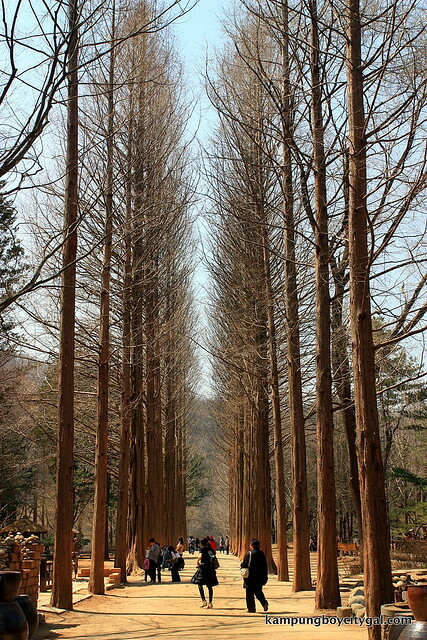 The island is planted with chest-nut trees, birches, ginko trees, and maples tree which makes up many of these beautiful tree lined paths. 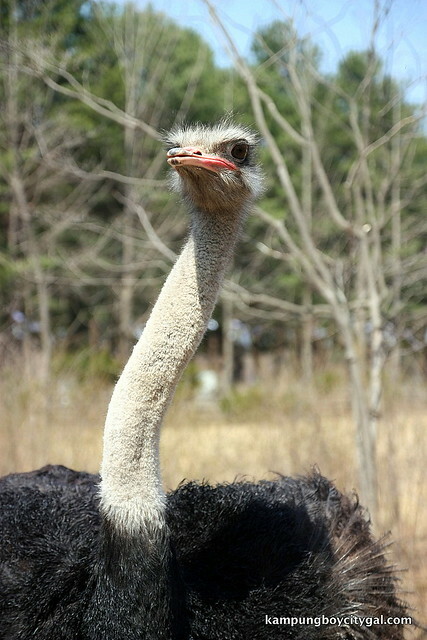 In the middle of the island, there is a grass field about 316,320 square yards. 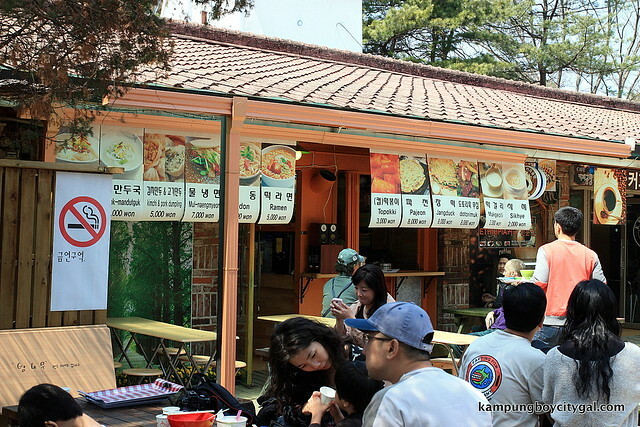 It is composed of education and training facilities, camping sites, swimming pools and water-sports facilities for motorboats and water skiing; making it a popular holiday spot for Seoulites. The island is really small and we were bored after awhile. It is recommended to tour the island in an ultra slow pace to kill time if you are taking the 4pm shuttle bus back to Seoul. Remember to take more photos or have your lunch here. 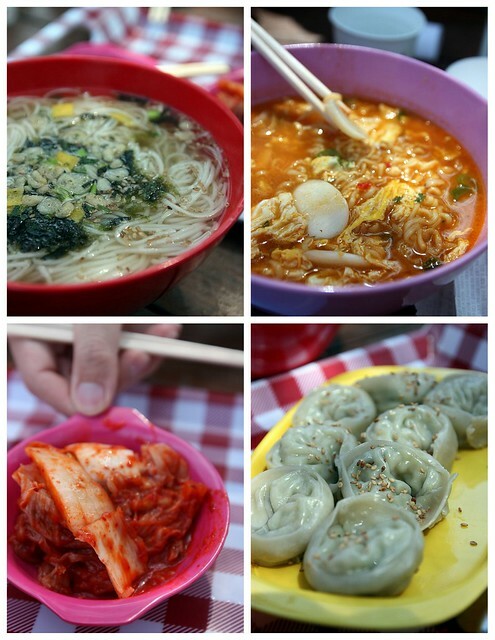 The famous ‘Shake Bento‘ at Drama Cafe is not available hence we ate at a nearby stall inside the food zone. 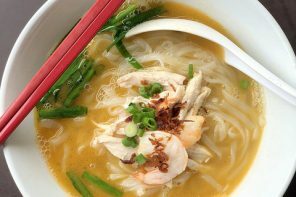 It was reasonably priced and food quality was decent. 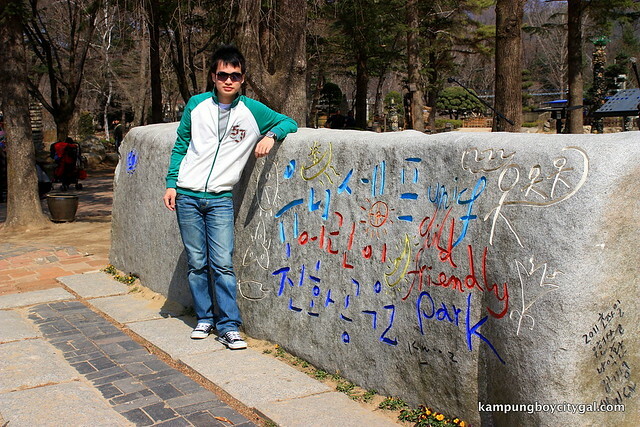 23000 won round trip+entrance visa to Nami Island+ferry ticket. 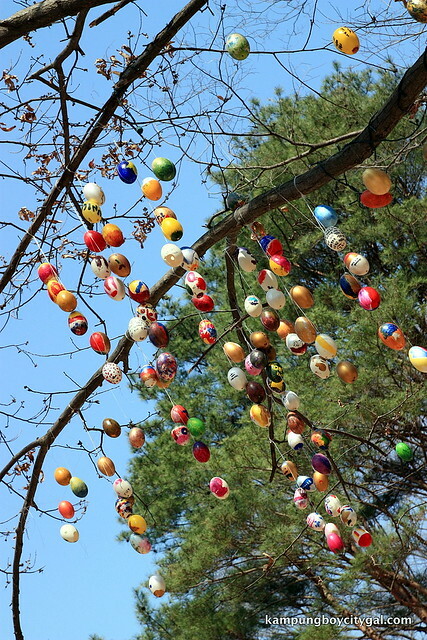 would like to check with u regarding to the Nami Island. 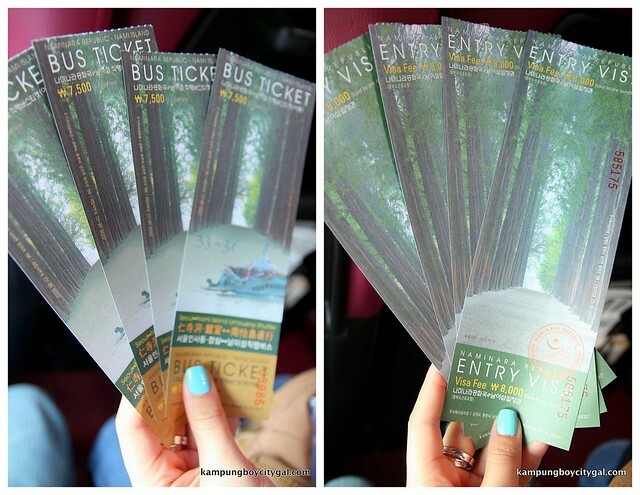 how to purchase the shuttle bus ticket, admission entrance to Nami Island and the ferry ticket? 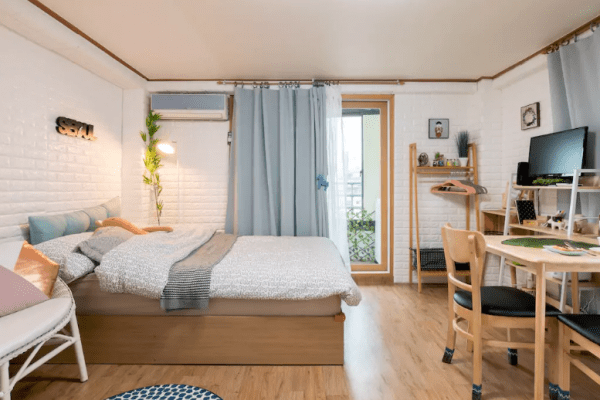 is it need to book online or can purchase at that Insa-dong? 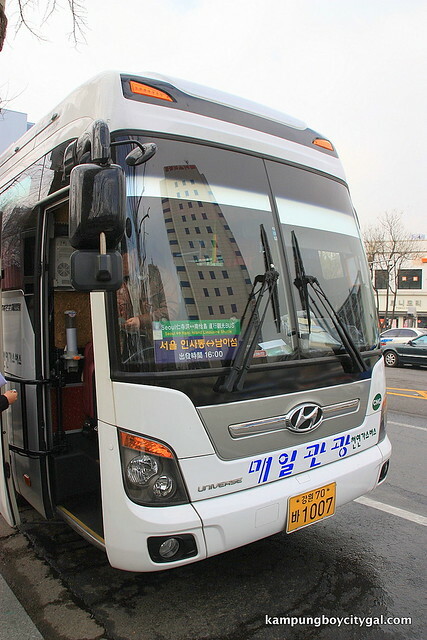 understood that in ur itinerary mentioned need make reservation for shuttle bus to Gapyeong Wharf. 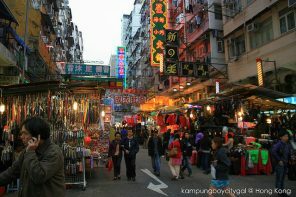 i’m planning to go there with my friends (total 4pax) on this coming end of Sept. kindly advise.